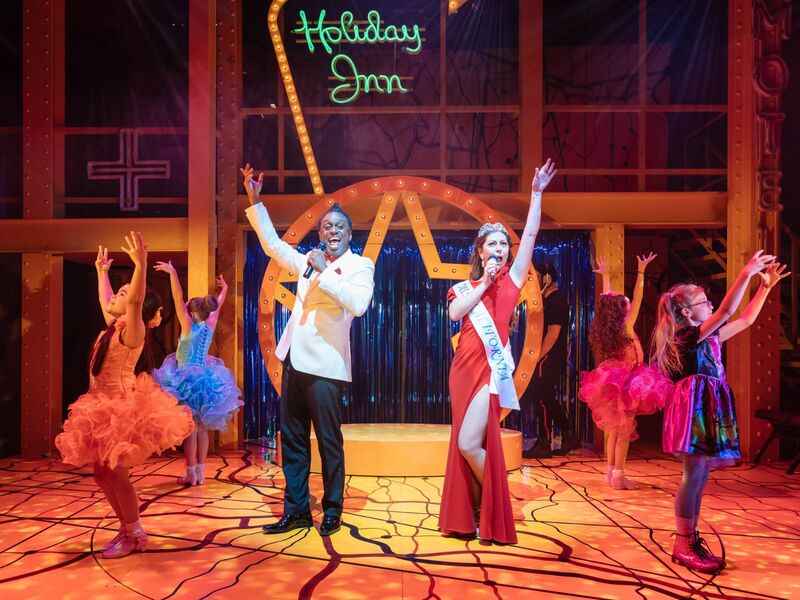 The Hoover family has more than a few troubles, but young Olive has her heart set on winning the Little Miss Sunshine beauty contest. 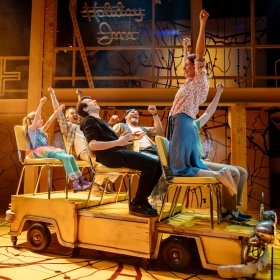 When an invitation to compete comes out of the blue, the Hoovers must pile into their rickety, yellow VW camper van. 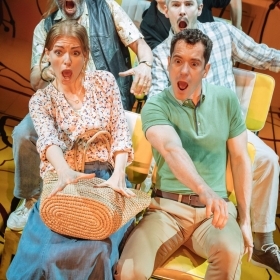 Can it survive the 800-mile trip from New Mexico to California – and more importantly, can they? 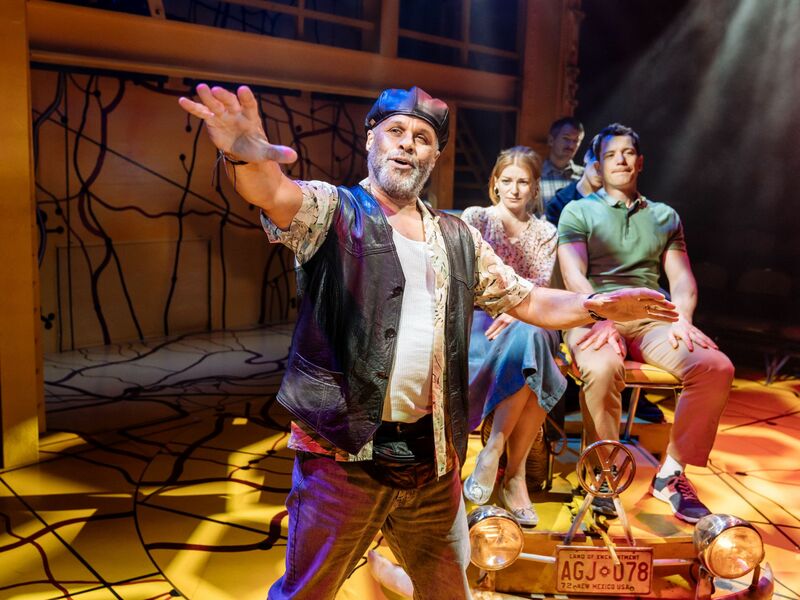 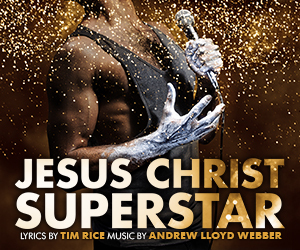 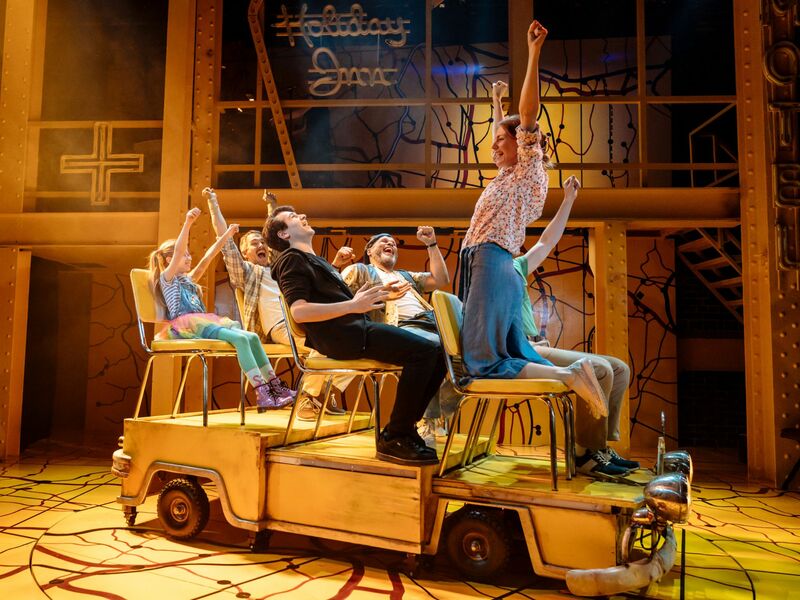 This inventive and uplifting musical celebrates the quirks of every family, the potholes in every road, and the power of overcoming our differences. 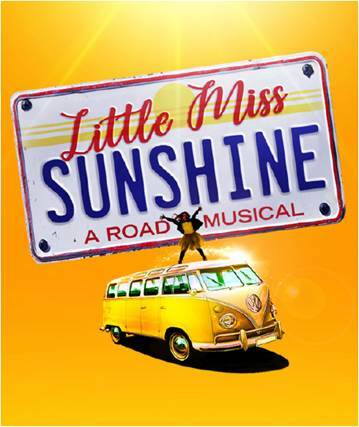 Based on the Academy Award-winning film by Michael Arndt, Little Miss Sunshine is the off-beat musical comedy created by the Tony Award-winning team of James Lapine (who collaborated with Stephen Sondheim on Into the Woods and Sunday in the Park with George) and William Finn (25th Annual Putnam County Spelling Bee, Falsettos). 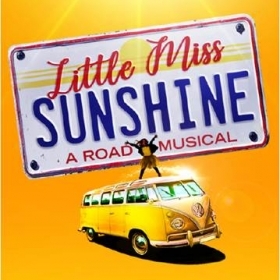 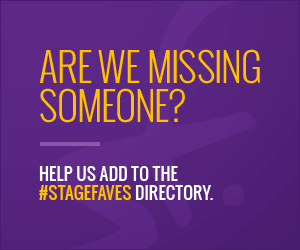 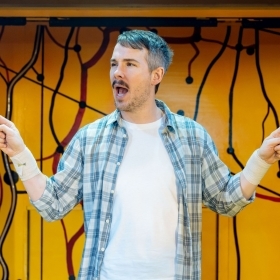 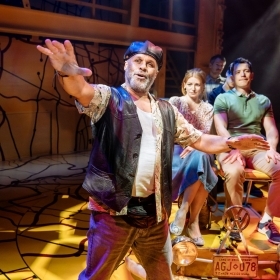 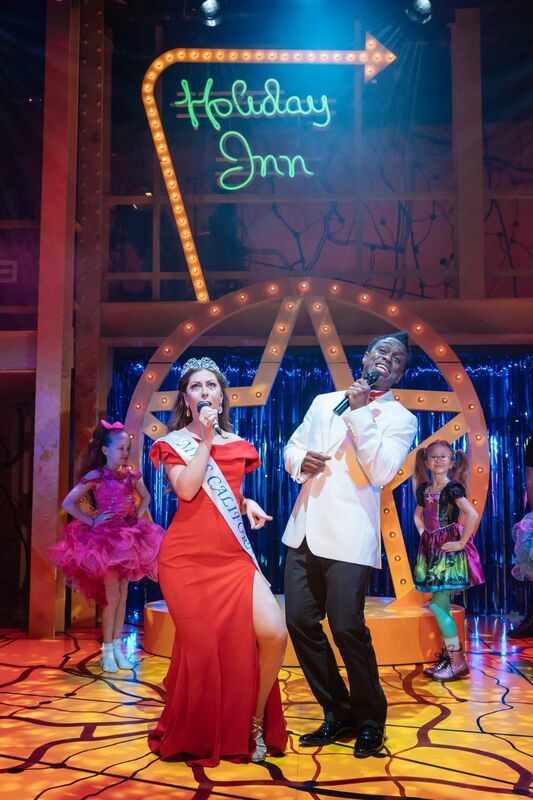 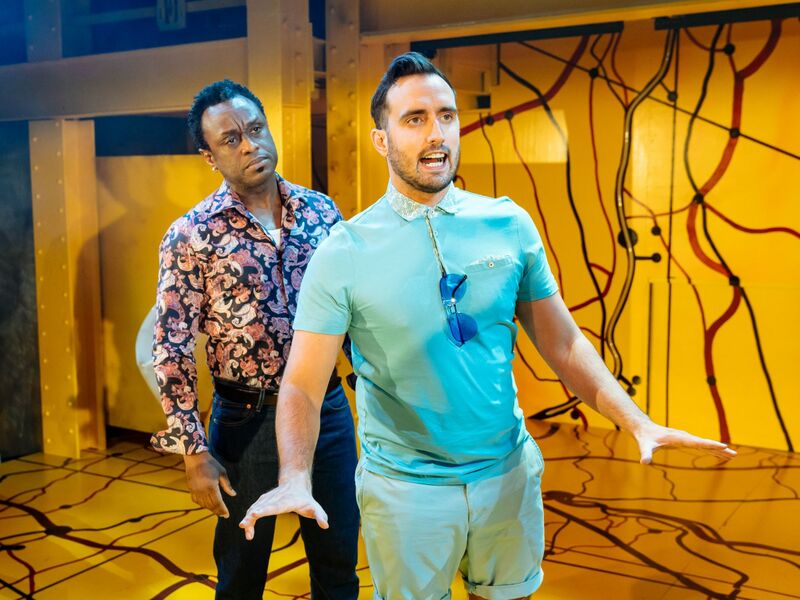 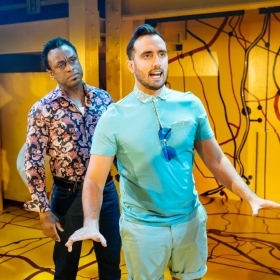 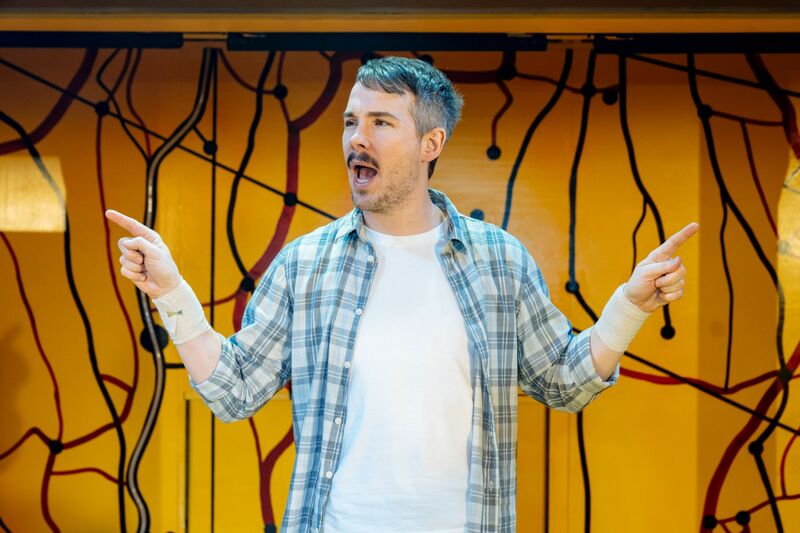 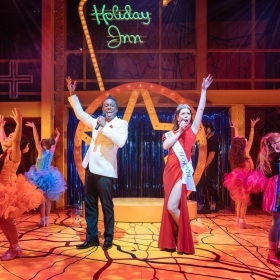 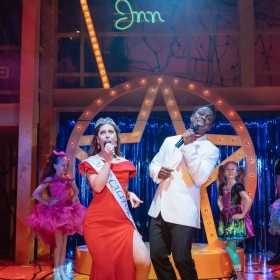 Just as it’s getting a bit chilly, there’s some exciting news to warm us up as it’s revealed that James Lapine & William Finn’s quirky musical adaptation of the Oscar-winning movie Little Miss Sunshine will have its European premiere at the Arcola Theatre – in a brand new co-production with Selladoor – opening on 21 March 2019 for a seven-week season before hitting the road for a UK tour. 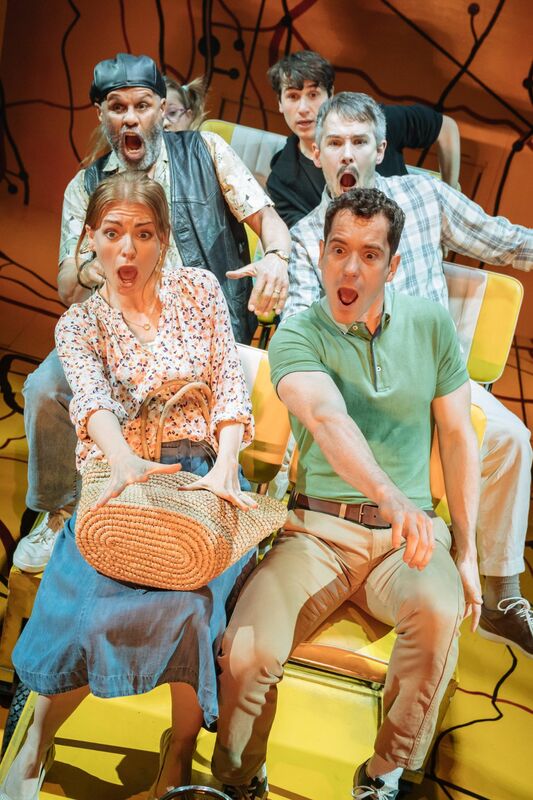 Are you going to take the trip too?